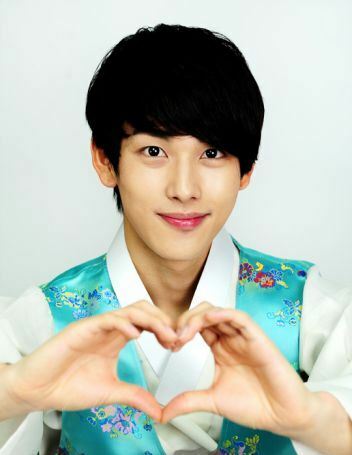 Recently, TVDaily had the honor to interview with Lim Siwan of The Moon that Embraces the Sun who is well loved by audience. Lim Si Wan has completed his shooting in MBC TV’s The Moon that Embraces the Sun, and is well loved by audience through the role of Heo Yeom, officially set foot in TV series industry. The director Kim Do Hoon has praised Lim Siwan through Twitter for his passion in work and down to earth attitude. The “flower handsome boy 4-person gang” in The Moon that Embraces the Sun is played by Yeo Jin Goo, Lee Won Geun, Lee Min Ho and Lim Si Wan during the childhood time, Lim Siwan is playing the youth role of the hero at a “not young” age. 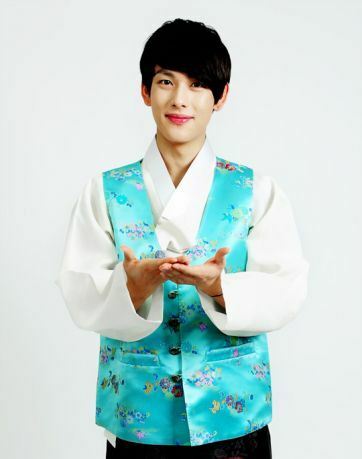 Lim Siwan who took the first step in filming industry through Heo Yeom who has both wisdom and handsome appearance revealed that the biggest challenge for him is cry scene. He said he never experience setback, so it’s difficult to portray the feelings just right, and at this time, the person who gave appropriate suggestions to help him immerse into the drama is Sun Woo Jae Duk who plays the role of Heo Yeom’s father.